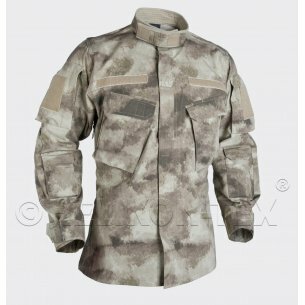 In tactical or tourist gear one of the important aspects are various types of pouches and pockets in which we can carry equipment or ammunition. For some time now, the most practical solution available is the US molle system (Modular Lightweight Load-bearing Equipment), introduced by the US Army in 2001. 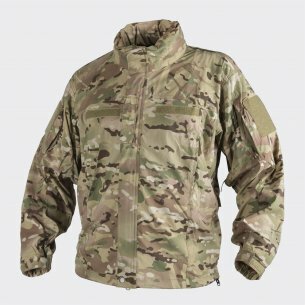 It is a modular system that allows you to adjust the worn items to your needs, on special panels, which are equipped with backpacks, belts, vests and thigh panels, there are mounting tapes to which we attach equipment items as needed. Including pouches. During the competition or shooting training, performing police or military service, we need a supply of ammunition for the used weapon. 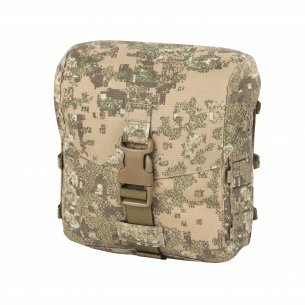 Convenient carrying and the ability to quickly pick up guarantee payloaders for molle ammunition. 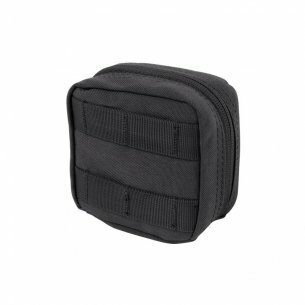 The offer of our store includes molle pouches of various types. There are both pouches for rifle and pistol ammunition, in variants with one to three magazines. 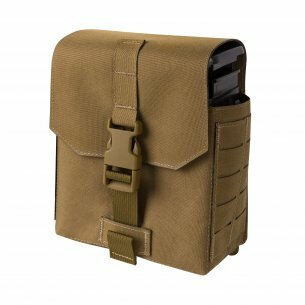 We also offer Molle pouches for smoothbore weapons, pouches for shotgun cartridges and cartridges. 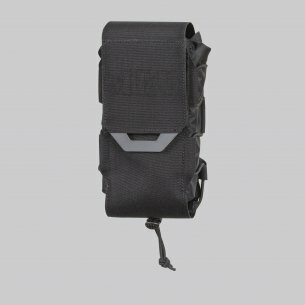 In our shop, these type of pouches come from the manufacturers Helikon-Tex, Condor and Direct Action. 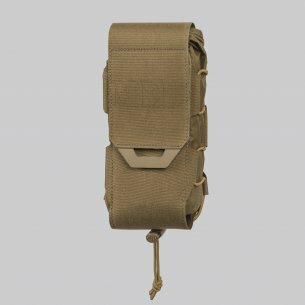 Special type of pouches are pouches for grenades, in versions for carrying hand grenades (one or two), or as a bandolier for 40mm grenades intended for hand grenade launchers. The specific type of molle cartridges are dropping turbo. 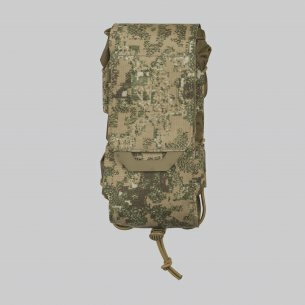 These are larger pockets in the form of a bag, their main task is to collect empty magazines from the weapon, but they can also be used as roomy, additional pockets for gloves, spare ammunition and other items. The Direct Action I Helikon-Tex bags offered in our store can be rolled up so that when they are not used they take up very little space, and their distribution usually takes one simple motion. 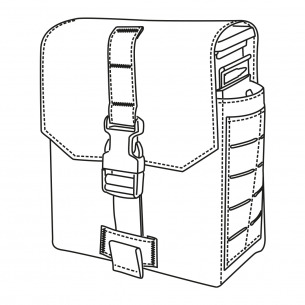 They are closed by means of a cable (Direct Action roll bags), or by Velcro flap (Helikon-Tex bags / pockets). Direct Action bags also have a net bottom, which prevents dirt from accumulating inside. 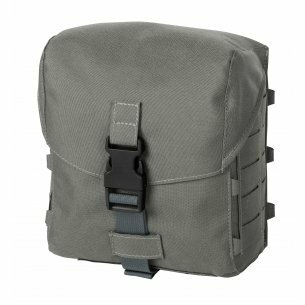 Another kind of useful molle equipment are pouches and medical bags. 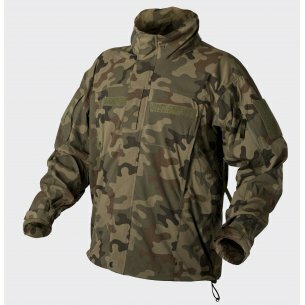 They will be useful not only during tactical operations (military, police or security), but also are an indispensable equipment during tourist or survival trips. They are also a great idea for moving equipment for mountain or sea rescuers. Medical cartridges systems usually have fold-out bins and organizers in which all the necessary dressings, disinfectants, tools and medicines can be accommodated. Such a set can save lives in many situations. 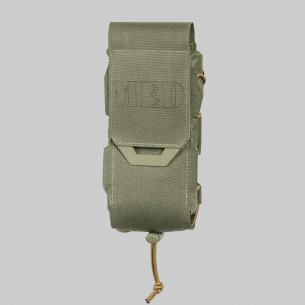 In our store are available medical pouches Condor and Helikon-Tex, in different variants and sizes, which can be combined thanks to the advantages of the modular molle system. 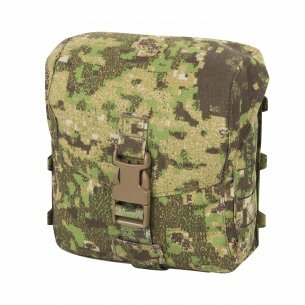 The MOLLE system also offers a variety of universal pouches, pockets and bins offered in our store, thanks to which we can individually arrange your equipment. Such elements can be attached to each molle panel using assembly straps, thus building the most suitable storage system for the situation and the most convenient storage system. 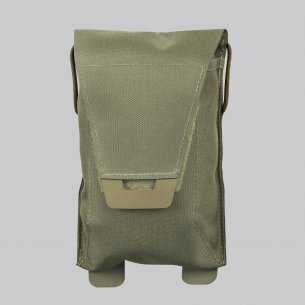 In our store we offer both pouches with a zip and buckets with buckles. 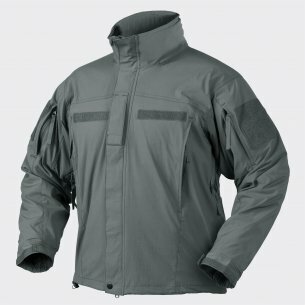 There are many sizes and types, some are designed to be mounted on a backpack, and others are great at the waist or on a vest. 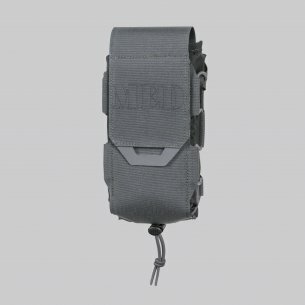 The molle system is universal and will work in all conditions, both tactical and tourist, more or less extreme. You can buy us molule bags from Condor, Helikon-Tex and Pentagon. 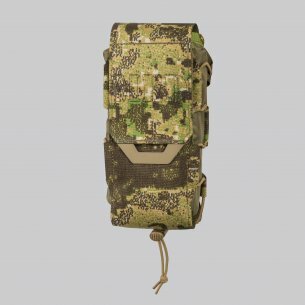 The molle system can not do without panels and mounting trims. You can also buy them in our store. Condor thigh panels are available, fastened to the waist and around the thigh, allowing the assembly of molle elements on the thigh, which is an extremely convenient solution. 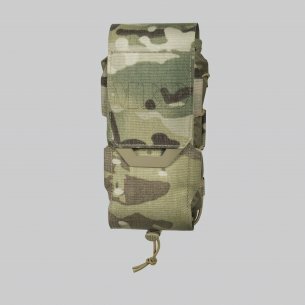 For the assembly of modules, including molle pouches, there are molle straps with a snap (latch), which are used to fasten the modules to the assembly straps. 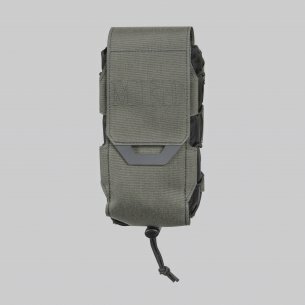 We also offer inserts for the Molle system's standard backpacks that allow you to maintain order and organization inside them. Another product in our offer is a special pocket for documents with a transparent window on the front, pockets for money and a pen. We can offer high quality Molle pouches, magazine pouches, drop bags and much more. Be sure to check the offer.